George Washington Taylor, first child of Charles Alexander and Louisa Jane (Curtis) Taylor, was born March 24, 1858 in Winston County. 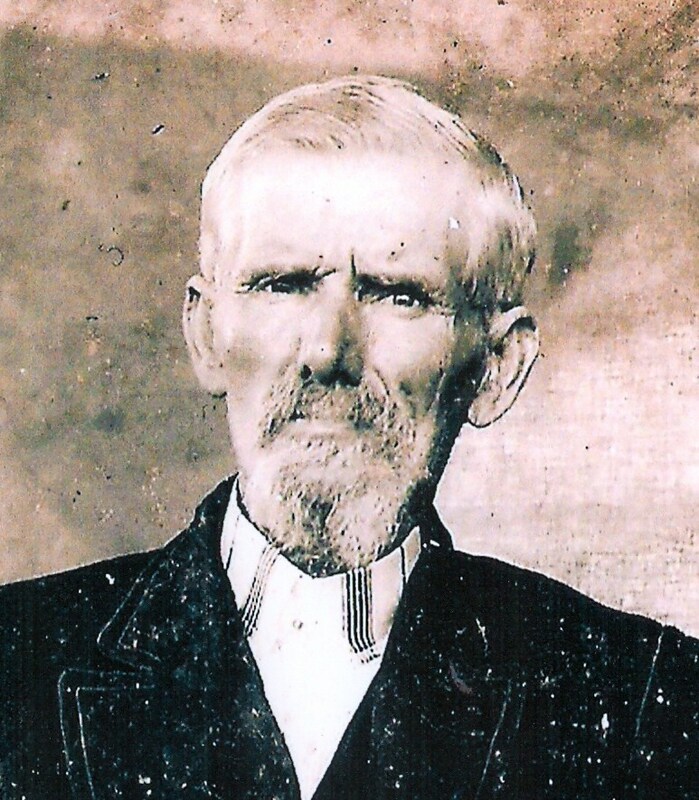 His name is first found on the 1860 Federal Census as a two year old, living with his parents and newborn sister, Amelia, in Township 10, Range 9 of Winston. At the age of 19, George married Lucinda Caroline Swims in 1877. Lucinda was the daughter of Aaron H. and Elizabeth Caroline (Long) Swims. 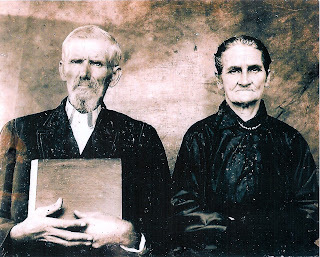 Both fathers of George and Lucinda were soldiers in the 1st Regiment, Alabama Calvary, Union Army during the Civil War. George's wife was orphaned as a child when she was about 8 years old. Her father had died of typhoid fever in a civil war hospital. Her mother died the following year. 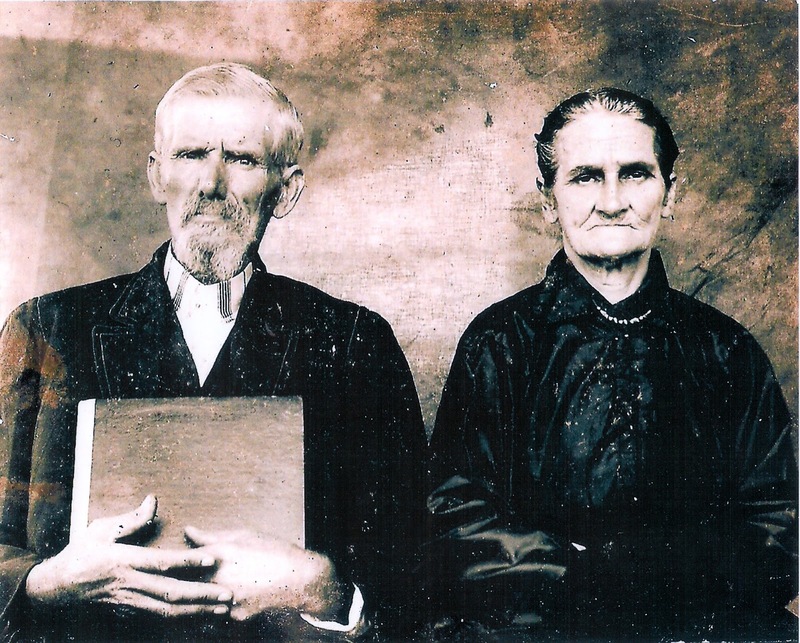 Guardianship of Lucinda and her siblings was granted to her uncle, William Riley Long. George was sometimes listed as George Washington Taylor, Sr. in records. Unlike today's naming pattern practices, George did not have a son named "Junior." However, George's uncle, James Knox Polk Taylor also named his son George Washington Taylor, who was referred to as "Junior." George and Lucinda lived all of their lives in the Ashridge community. He died on March 25, 1926 at the age of 68. His occupation was listed as retired farmer on the death certificate. Lucinda died on December 21, 1940 at the age of 83. They are both buried at Rock Creek Baptist Church, Winston County.